Indigenous Goddess Gang creates a space for sharing medicine through poetry, food & seed knowledge, herbalism, music and more. This is a space for reclaiming knowledge from an indigenous femme lens. Each month we will honor a different tribe of matriarchs in our fashion shoots. 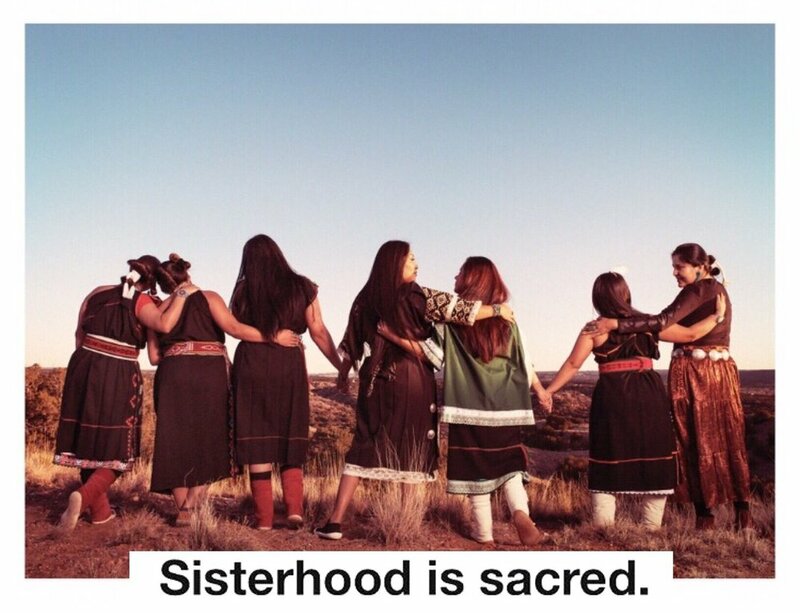 Each month we will continue to grow and share the knowledge of our matriarchs and share that medicine. As a project which centers indigenous women, we also recognize the crucial work of our queer, trans, two-spirit and non-binary communities, and we acknowledge that we have a lot of work to do; to walk together, to reclaim our knowledge together and to move forward together.